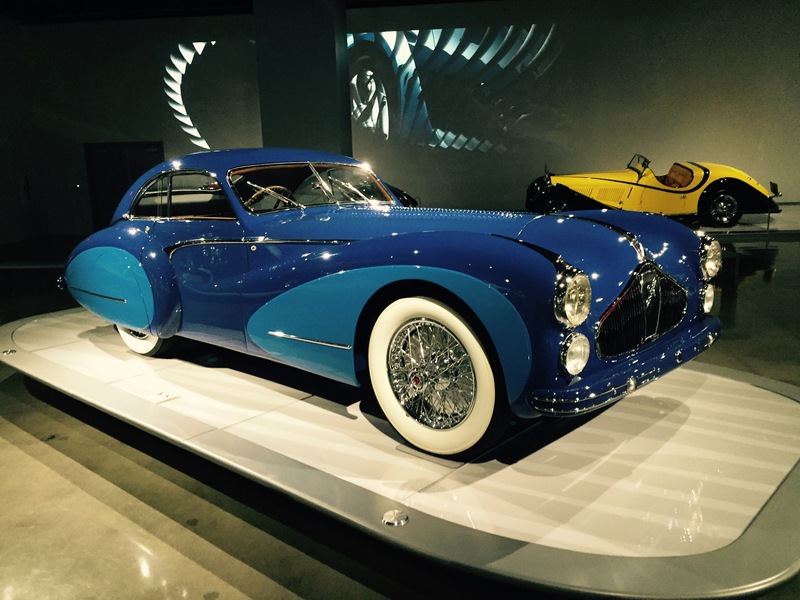 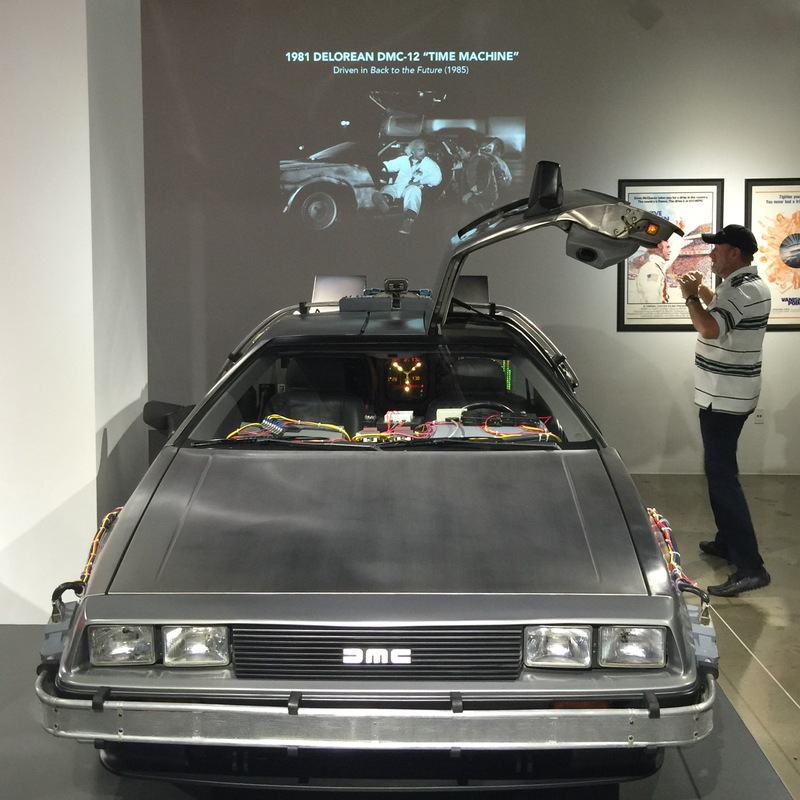 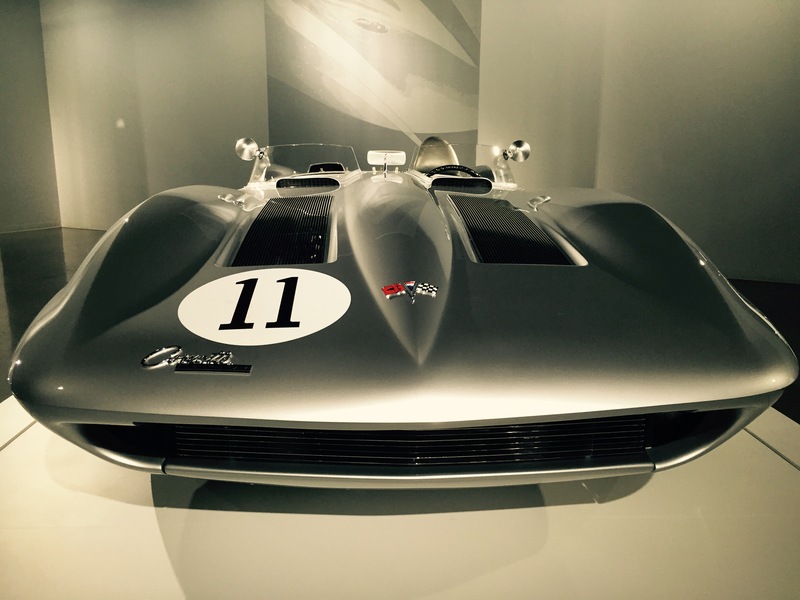 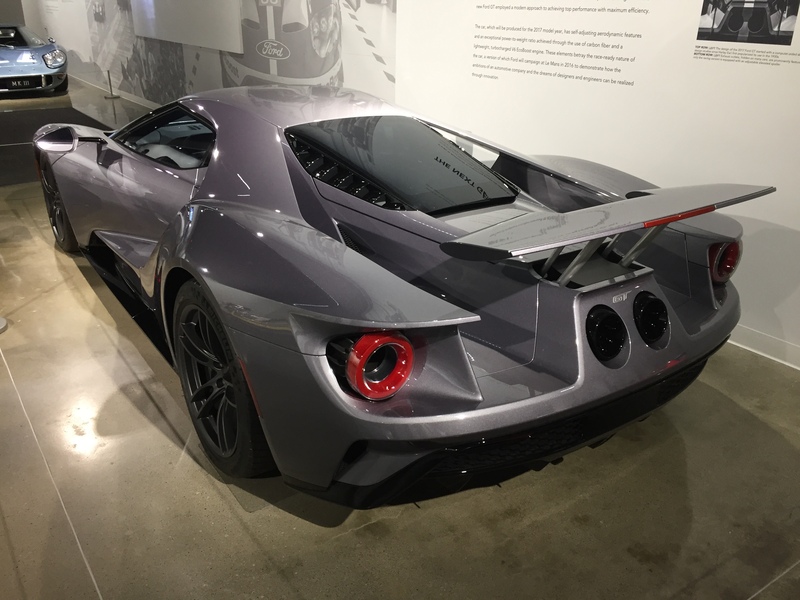 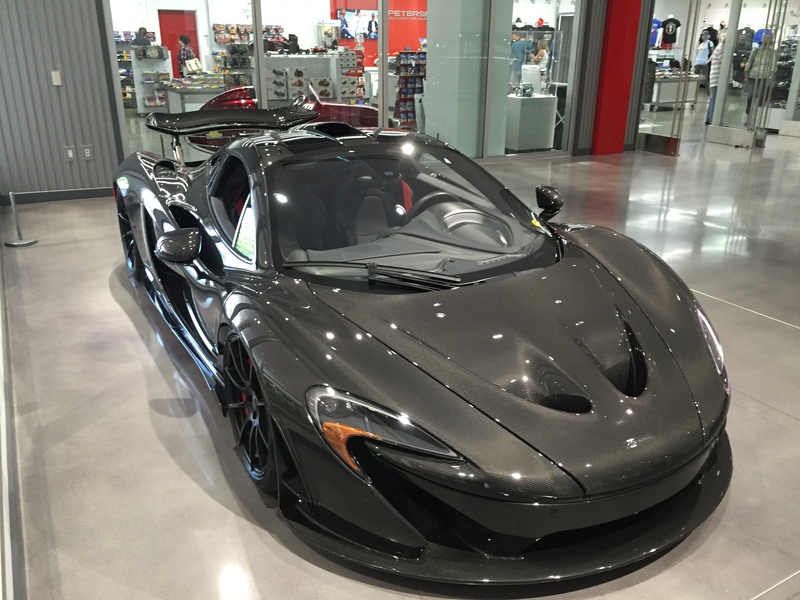 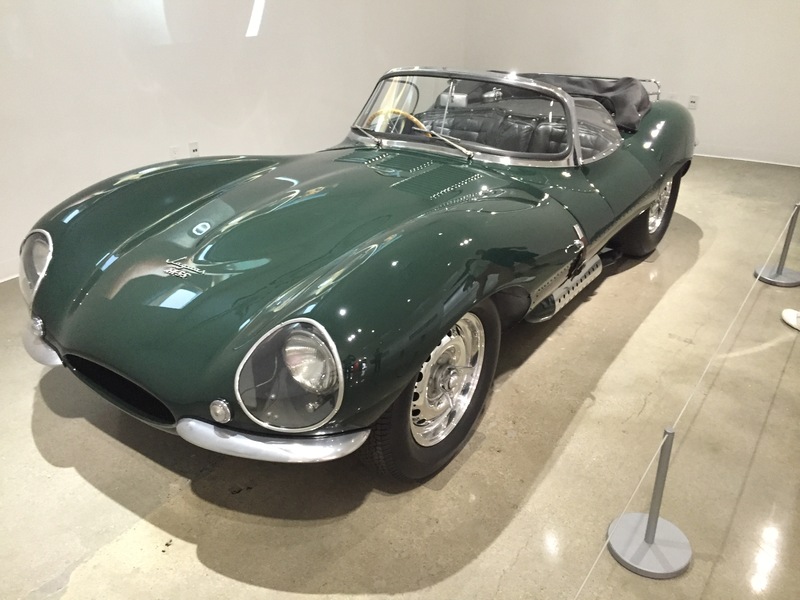 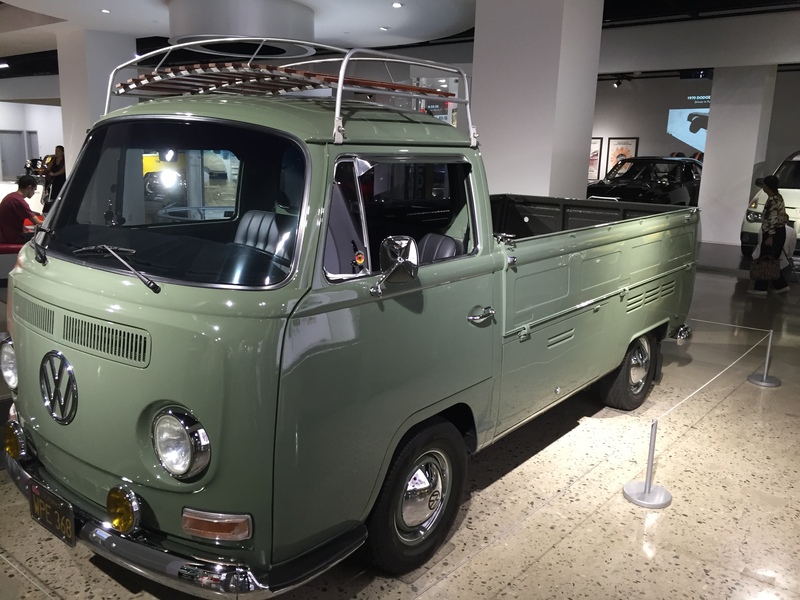 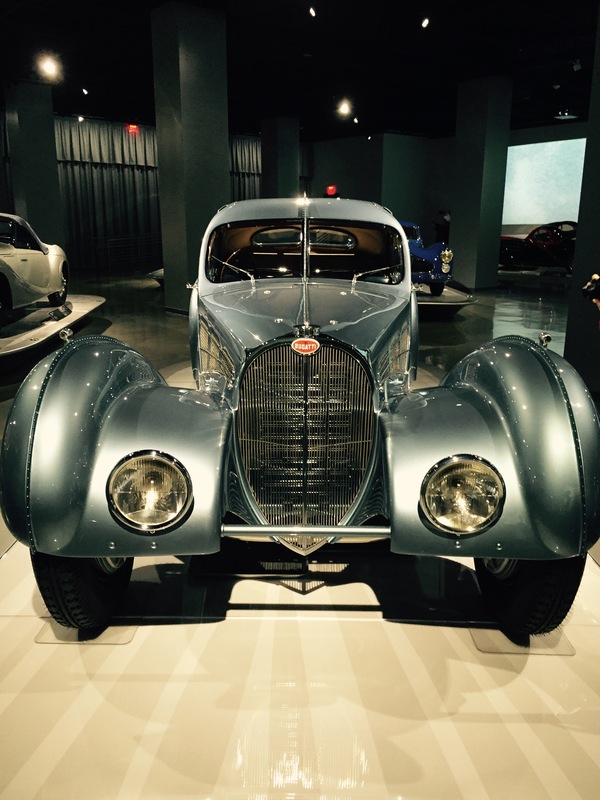 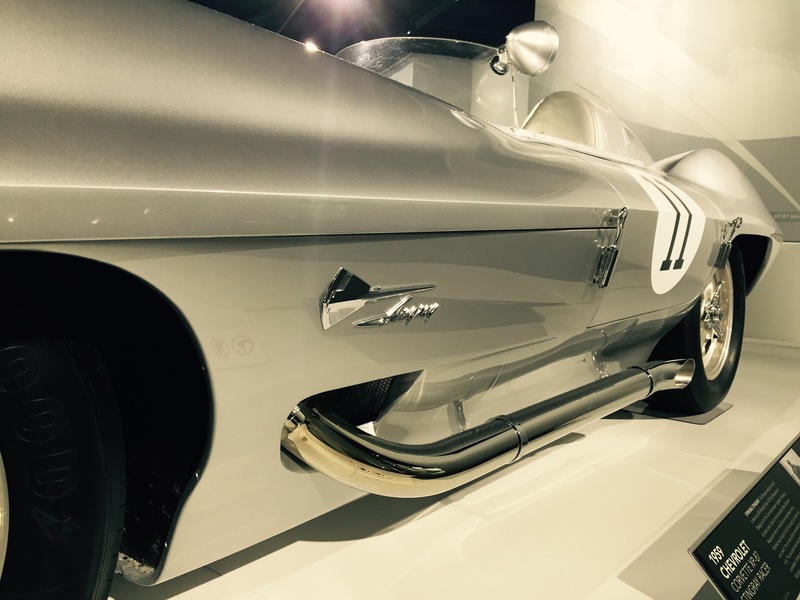 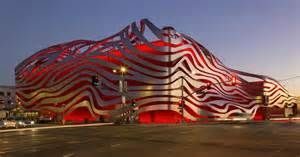 A must see in LA is the Petersen Automotive Museum. 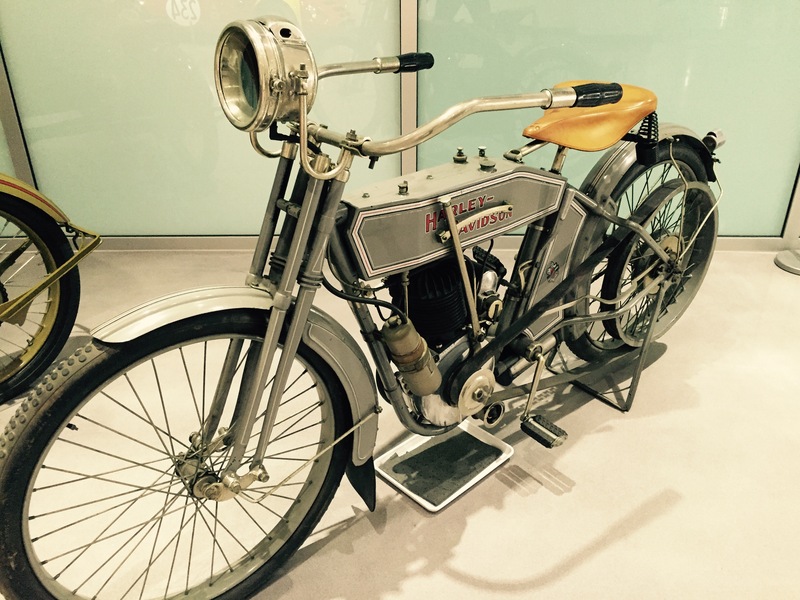 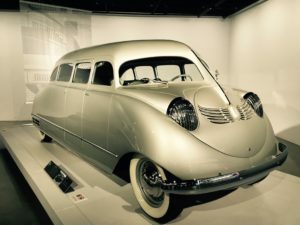 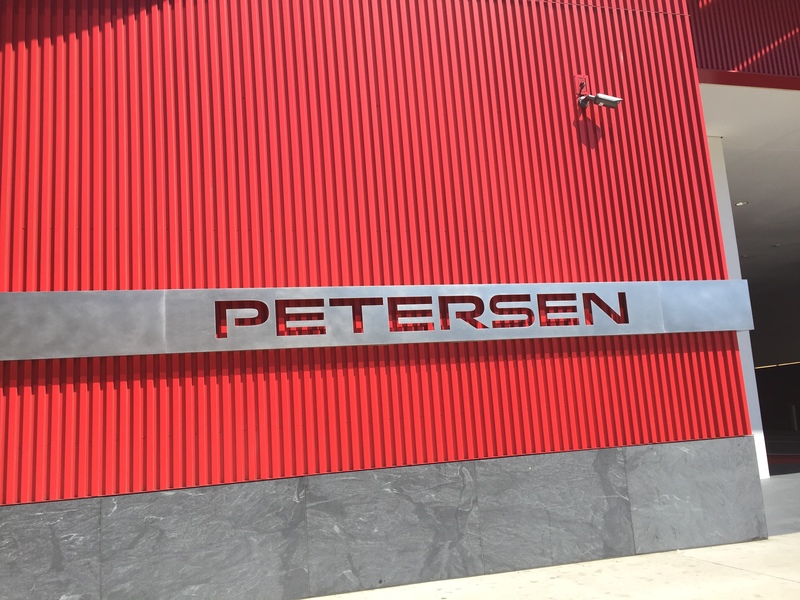 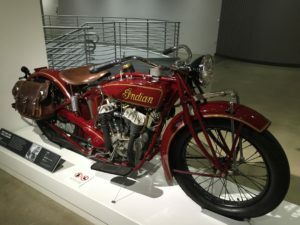 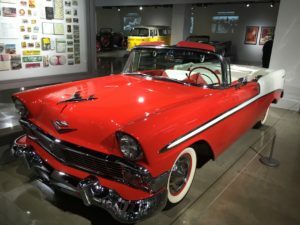 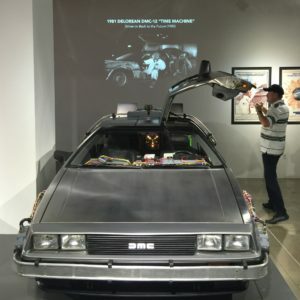 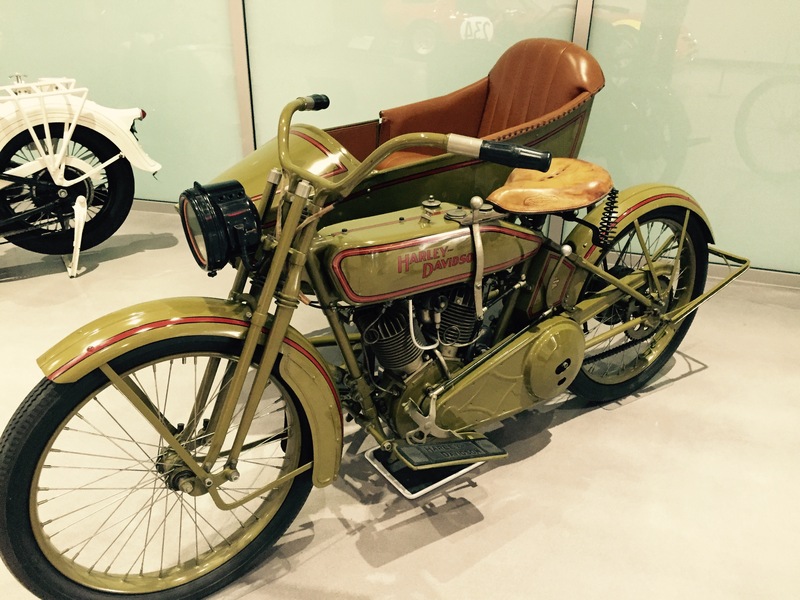 Founded on June 11, 1994 by magazine publisher Robert E. Petersen, and his wife Margie, the Petersen Automotive Museum is owned and operated by the Petersen Automotive Museum Foundation. Previously located within the Natural History Museum of Los Angeles County, the museum is permanently housed in a historic department store originally designed by Welton Becket. The building opened in 1962 as a short-lived U.S. branch of Seibu Department Stores, before operating as an Ohrbach’s department store from 1965 to 1986. 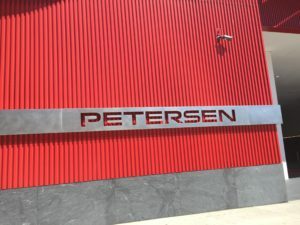 Six years after Ohrbach’s closed, Robert Petersen selected the largely windowless site as an ideal space for a museum, where artifacts could be displayed without harmful exposure to the ultraviolet radiation of direct sunlight.